Perfect Cul-d-sac opportunity! 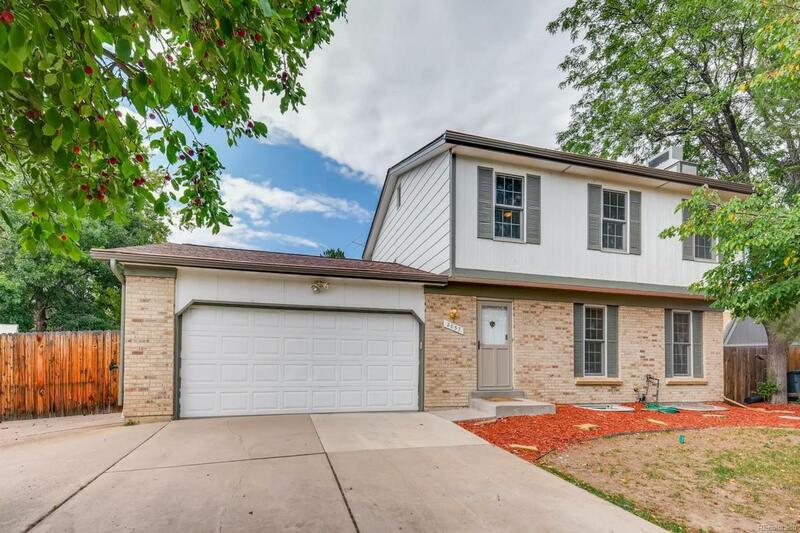 Brand new carpet, Brand new roof, updated kitchen with HUGE oversized additional garage/shop attached to existing two car garage. Abundance of living space with a finished basement PLUS a 700 sqft addition not included in the total square footage. Private back yard settled at the end of the cul-d-sac. Seller is already moved out and ready for you call this house home!.